RESIDENTS around the Southern Downs have been told to tighten the taps as the region moves to high-level water restrictions. As of Wednesday, people are required to reduce their water use to 170 litres a day from the previous target of 200 litres a day. A Southern Downs Regional Council spokesman said the move to high water restrictions meant residents could no longer use sprinklers and fixed irrigation systems. Washing vehicles with a trigger hose or topping up pools, spas, fountains and ponds is also not permitted under the new rules. 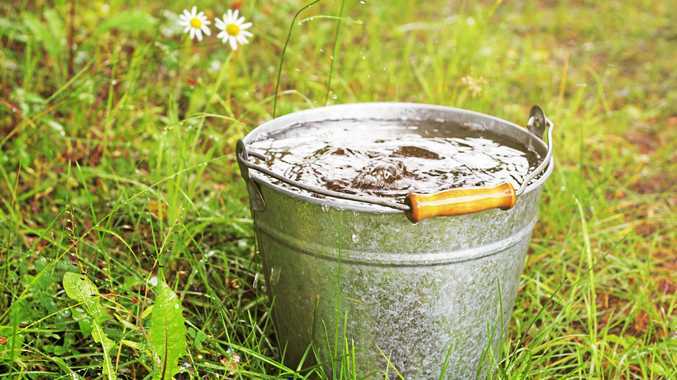 Residents are allowed to use water outdoors on only their allocated days between 6pm and 7pm for hand-held hosing of gardens (not lawns), watering of gardens using buckets and washing vehicles with a bucket on grassed areas. Allocated days for outdoor water use are odd calendar dates for odd house numbers and no house numbers, and even calendar dates for even house numbers. Councillor for Agriculture, Environment and Sustainability Cameron Gow said with recent rain turning lawns and gardens green, some people might think they could relax when it came to conserving water. "Unfortunately the soil is so dry that it has soaked up most of the recent rain, and we have seen little change to our dam levels,” Cr Gow said. 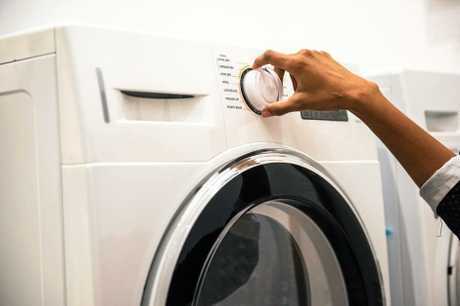 The spokesman said council was offering water-saving tools and incentives for residents including water tank rebates, water-saving shower heads, and timers for showers. Residents can also pick up water-saving buckets from Council Community Contact Centres with a limit of one per household. 1. Catch water in a bucket while waiting for shower or kitchen water to heat up. 2. Reduce showers to four minutes or less and only shower once per day if possible. 3. When buying new appliances, chose water efficient options with a high WELS star rating. 4. Turn off the tap while you brush your teeth. Fill your dishwasher and washing machine before starting a new cycle. 5. Use the half-flush option when possible. Dual flush toilets can save up to 80 litres of water per day. 6. Don't waste water by pre-rinsing dishes before putting them in the dishwasher. 7. Put the plug in when washing fruit and vegetables. Don't wash groceries under constantly running water. 8. Evaporative air conditioners can uses around 100 litres of water per hour. Switch to a the fan-only setting to save. 9. Fill your dishwasher and washing machine before starting a new cycle. 10. 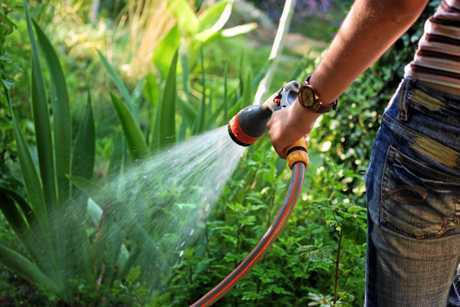 Water your garden before 9am on your rostered watering day.